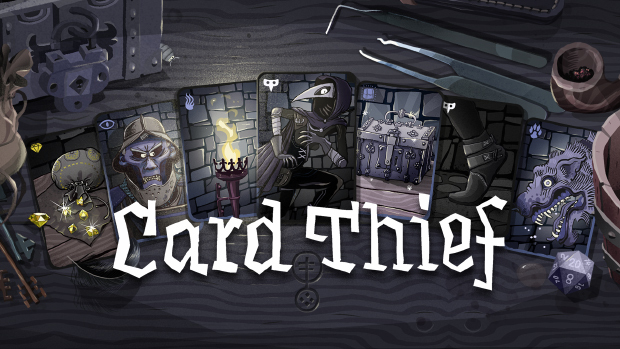 Since a lot of people are asking „When will Card Thief finally be released ? !“, i just wanted to give a short update. The 1.0 version for iOS is done and already waiting to be released. In the last 3 Weeks we were mainly creating everything that is needed for the launch outside of the game. Things like the Website, promotional assets, trailers etc. We hopefully can properly announce the release date in the coming week. I know a lot of people are excited and we are too. I can confirm that the release will be definitely in March so you just have to wait a tiny bit longer!